Badges are available for purchase on-line OR in person at the event. Convention Registration is located on the 4th Floor of the Hilton. When the doldrums of January begin to hit, join the gaming community at the Hilton Milwaukee City Center for the Midwinter Gaming Convention. 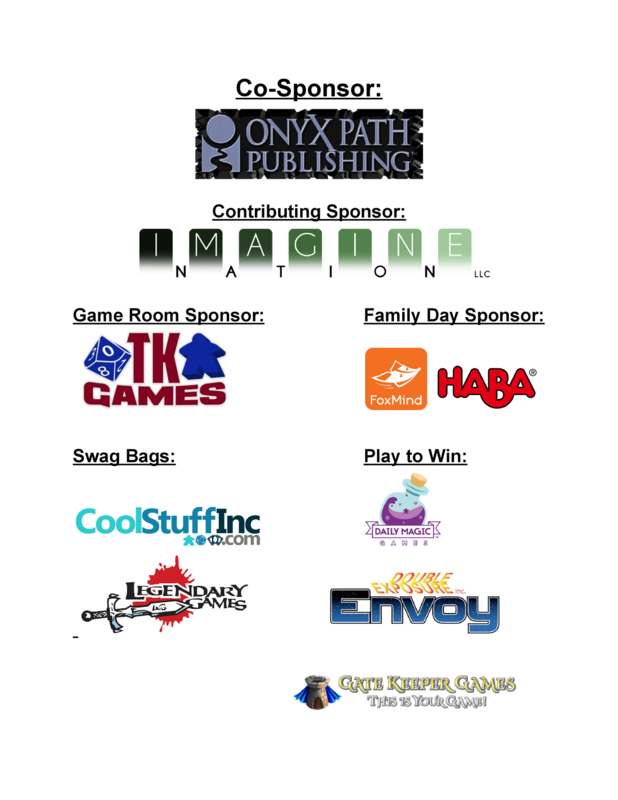 Celebrate four days of gaming at our 19th annual show.